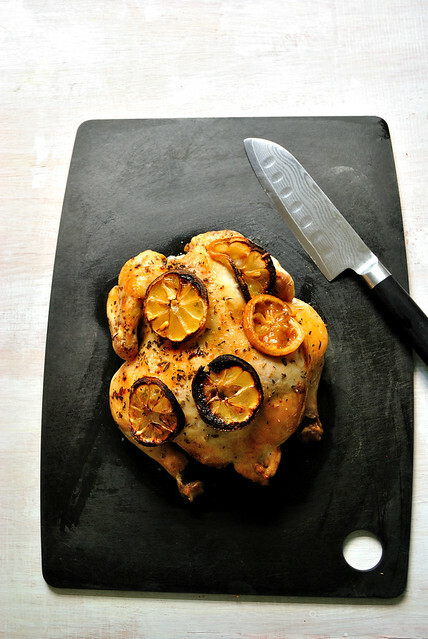 There are few things better, or easier, than a simple roasted chicken. It's delicious, pretty hands-off, and you can eat off it for days! 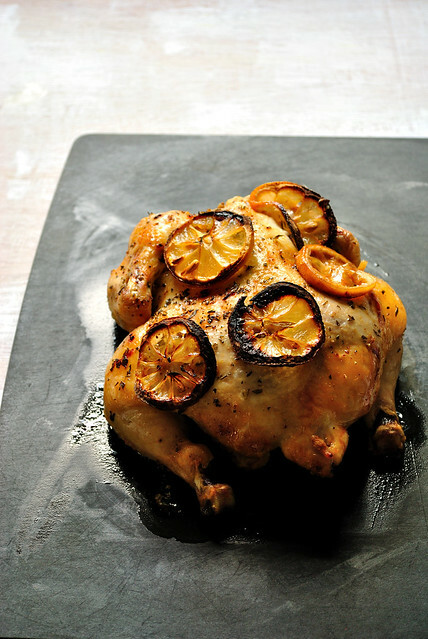 I realized that I've never shared my go-to roasted chicken recipe and that has to change. The recipe isn't set in stone - change out the herbs based on the season, add some other flavors, etc. Trust me, you will want to keep this recipe handy!